There will be a First Time Home Buyer Seminar on Saturday January 16, 2016 at 10:00 AM till Noon. The seminar will last about 2 hours and each participate will be able to receive a copy of their credit report. 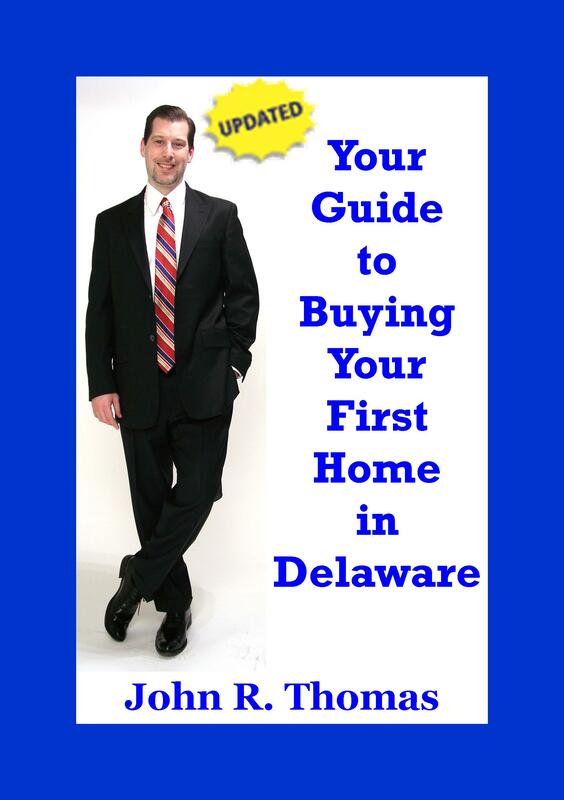 The seminar will cover all of the basics of buying a home in Delaware. The seminar will cover FHA loans, VA loans, USDA Rural Housing Loans, First Time Home Buyer Loan Programs and the FHA 203k Rehab loans.